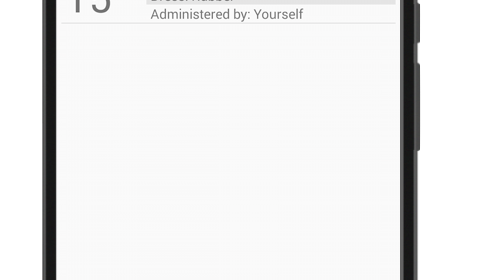 SpankingApp – Create your own spankings with SpankingApp! Here’s the ultimate tool for you. SpankingApp is a mobile app for Android which you can download for free. 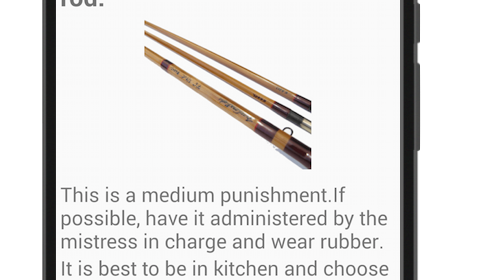 A core part of SpankingApp is the punishment generator. You can create Spankings randomly or individually compose them. Let’s talk a little about SpankingApp’s details. You want to know what it has to offer. 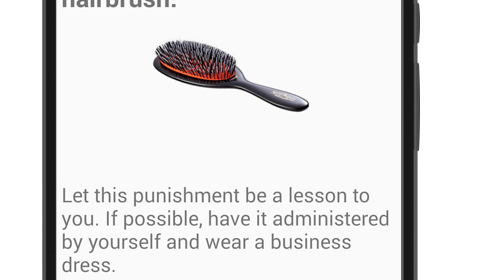 Find more out about SpankingApp with this Video, or check to the How To page!